Six bestselling titles available for the first time in this user-frienly CD box set. 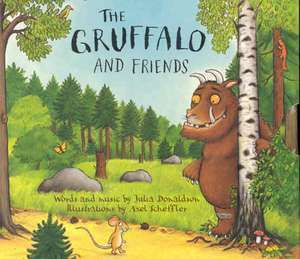 The stories and songs are performed by many well-loved actors including Imelda Staunton, Josie Lawrence and the author herself - Julia Donaldson. Ages: 3+.